Half of the European Union’s member states on Monday (23 May) called for the removal of barriers to the free flow of data both within and outside the 28-nation bloc to ensure the continent can benefit from new data-driven technologies. In a letter to the European Commission and the Netherlands – which holds the rotating EU presidency – ministers from countries including Poland, Britain, Sweden and Finland urged Brussels to make sure regulation is not a barrier to the development of data-driven technologies and to avoid one-size-fits-all rules for online platforms such as Amazon and Facebook. “It is vital for European competitiveness to take a positive approach to new advancements in digital technologies and business models,” wrote the ministers from Belgium, Britain, Bulgaria, Czech Republic, Denmark, Estonia, Finland, Ireland, Latvia, Luxembourg, Lithuania, Poland, Slovenia and Sweden. 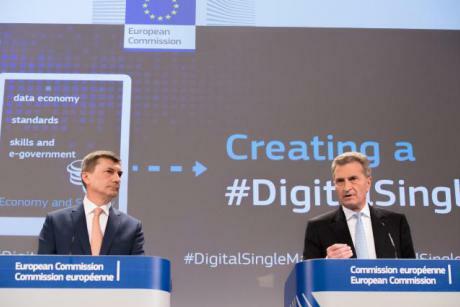 In 2015, the Commission unveiled its Digital Single Market strategy, a wide-ranging plan to knock down barriers in the online world to give Europe a better chance of competing with mainly US tech giants. On Wednesday (25 May), it will present the results of its inquiry into online platforms and where it thinks action may be needed. The strategy has faced accusations of protectionism – which the Commission says are unfounded – and data flows to the United States have endured a particularly tough ride since revelations of mass US government snooping programmes. Amid controversy over the European Commission’s increased scrutiny of American technology companies, the EU executive will propose new rules regulating online platforms, according to a leaked draft document obtained by EURACTIV.com. 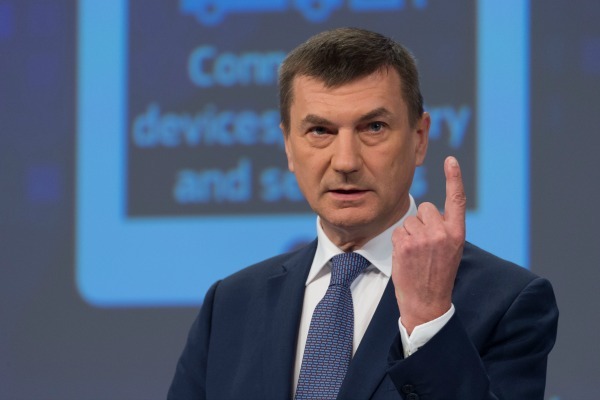 Ansip – who is overseeing the strategy – has spoken out against limits to cross-border data flows. “It’s extremely important to allow free data flows across the EU and we know that in some member states there are ideas to localise data inside of those beautiful countries. They are very popular but it’s a dead end,” he said in the European Parliament in April. 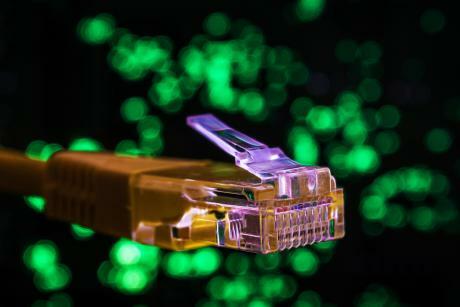 The EU is expected to present a proposal enabling the free flow of data across the bloc later this year to counter data localisation initiatives in countries such as Germany and France. The letter also called for EU telecoms rules to be simplified so as to foster investments in high-speed broadband, an area where the EU has been lagging behind the United States, Japan and South Korea. The European Commission’s digital single market strategy turns one year old today. With seven months left in the 16-point policy plan, the executive has only scratched the surface. Jean-Claude Juncker announced in December 2014 that the establishment of a digital single market would be one of the priorities in his first term as Commission president. The European Commission presented its digital single market strategy on 6 May 2015 and vowed to introduce measures on 16 policy points by the end of 2016. The strategy focused on building trust and confidence, removing restrictions, ensuring access and connectivity, building the Digital economy, promoting e-society and investing in ICT research. The European Commission has announced its long-awaited strategy for a Digital Single Market, with issues ranging from consumer rights in online retail, copyright and data protection to network expansion and the use of modern techniques for industry. EURACTIV Germany reports. 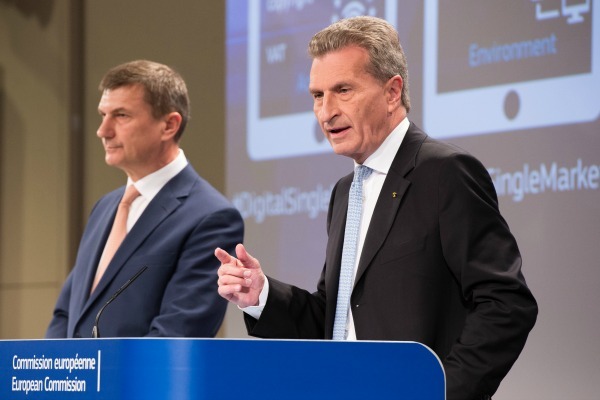 On the policy side, the strategy is coordinated by Commission Vice President Andrus Ansip, and will be implemented by DG Connect, the Commission department in charge of communications networks, content and technology. The Commission presented its first proposal under the digital single market strategy in December 2015.